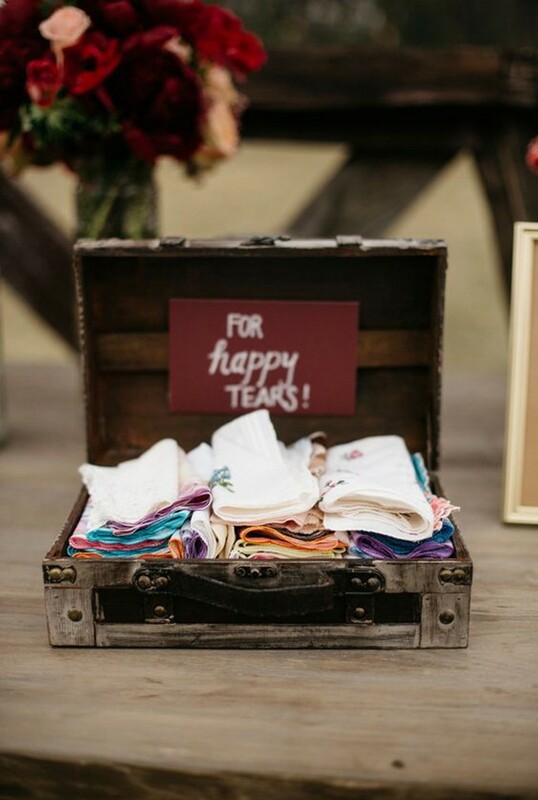 One of the most essential parts at a wedding is the souvenir. Choosing a souvenir vendor could be exhausting, especially if you are facing a tight budget. Of course you don't wish to reduce the meaning of it to the guests, thus its uniqueness becomes important. This is actually the most fun part. 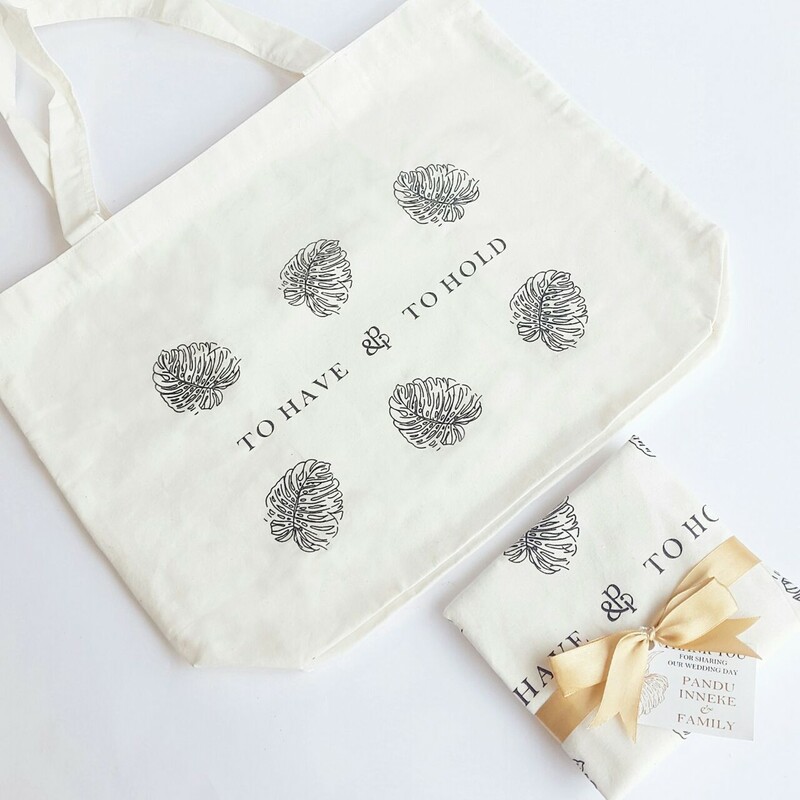 Throw various creative ideas while you're looking for the right vendor, so both of you can collaborate together in creating an unforgettable wedding favor. 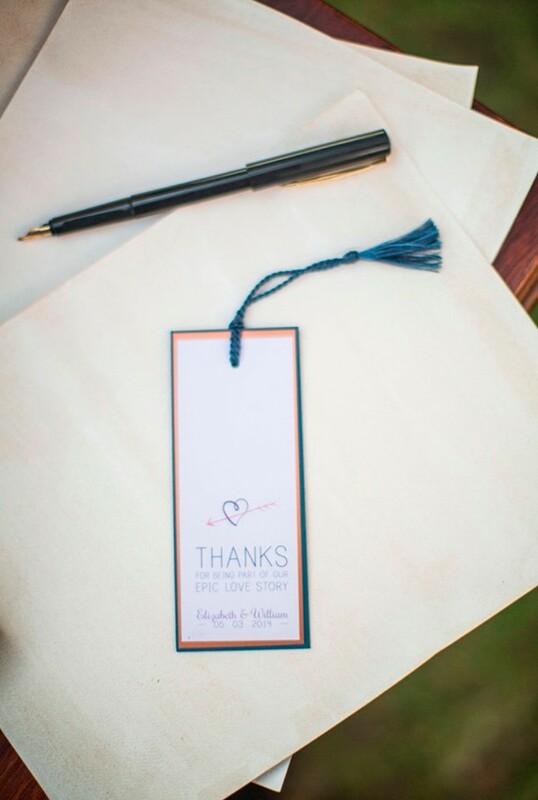 Here are some ideas on attractive, functional, and affordable wedding souvenirs. Hygienic-related products can be nice favors. 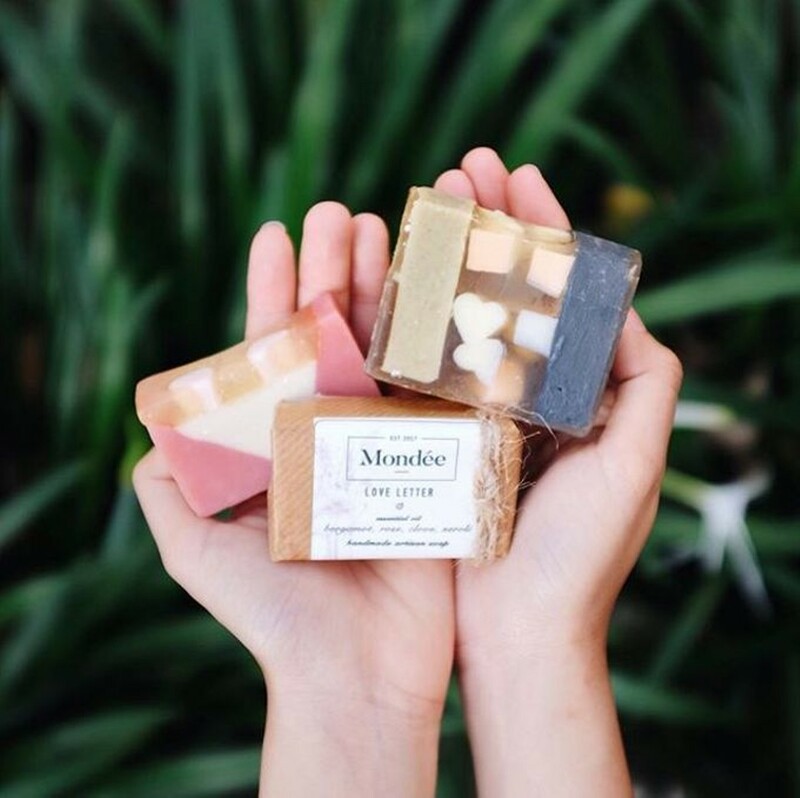 For example, a soap bar offered by Mondee. This brand is dedicated to essential oil based artisan soap bars. You can also choose your own fragrance, colors and packaging design. 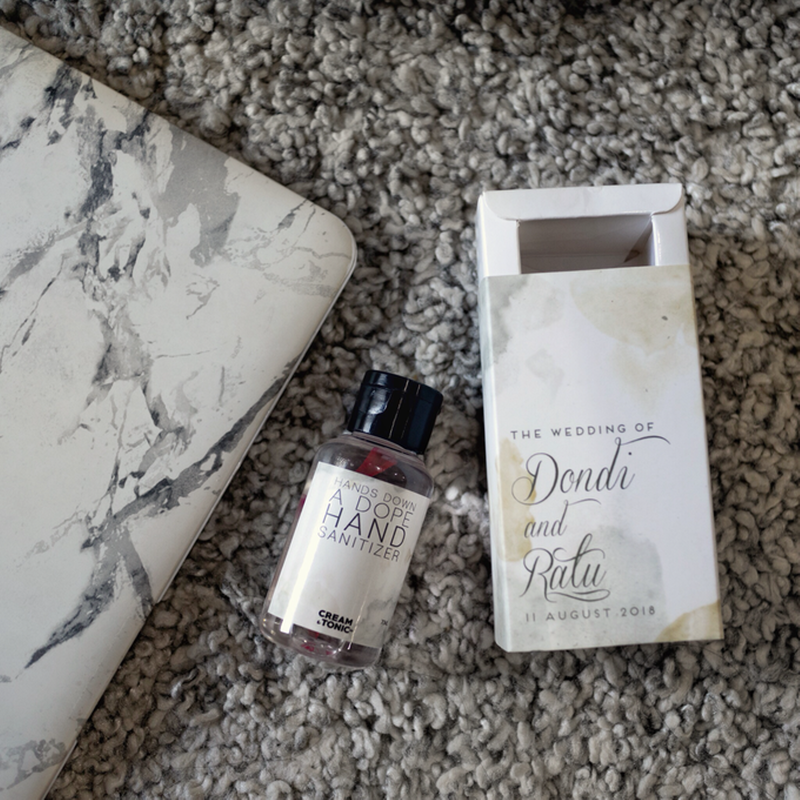 With a practical packaging, Cream & Tonic Co. produces hand sanitizer and hand cream as wedding favors. The size is efficient to be carried or put inside a bag, it’s even very useful as a traveling hygienic kit. 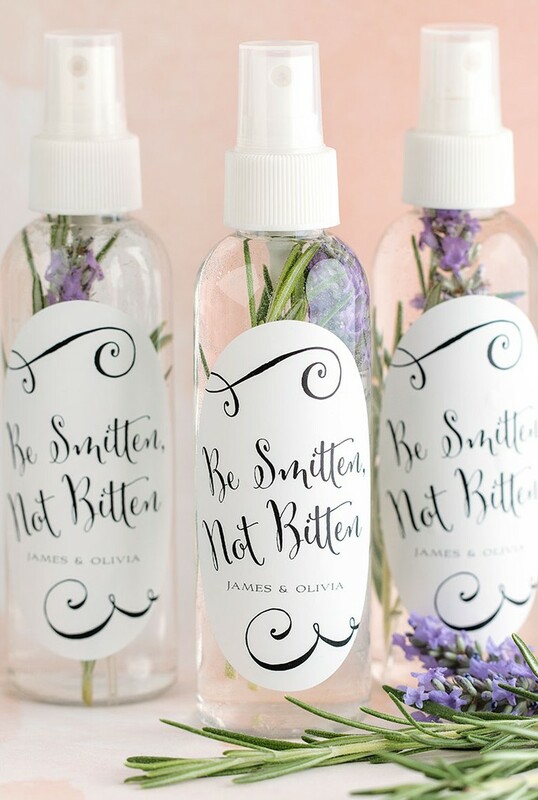 Not only unique, a bug repellent is also substantial if you have an outdoor wedding reception. 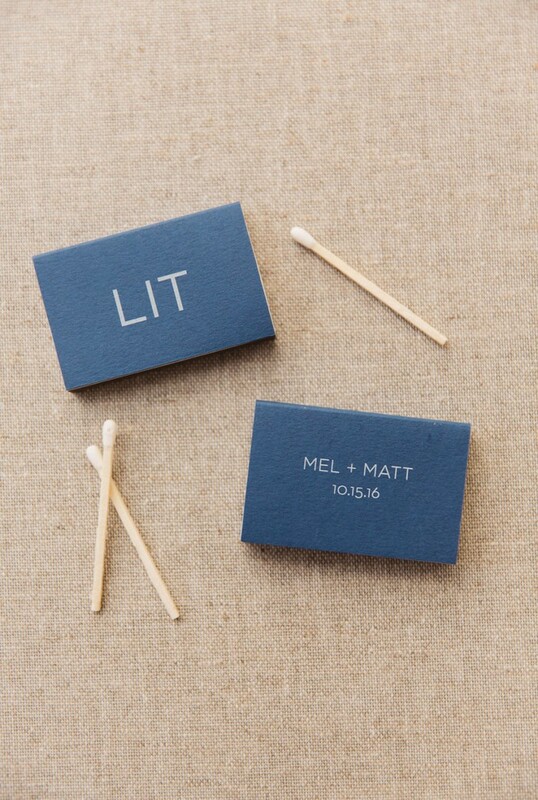 Pick a packaging that fits to your wedding theme, and apply a size that is ready to go. It is light and applicable to any visual design, as well as affordable. Moreover, canvas bag is very beneficial for daily use. Red Ribbon Gift is one of our vendor recommendations who offers various canvas bag design for wedding favors. 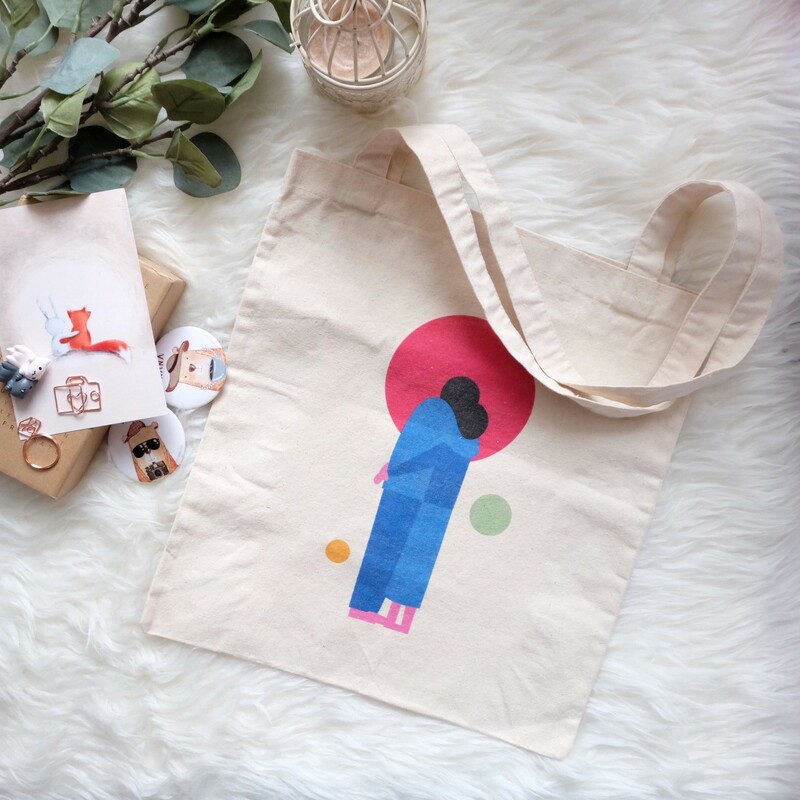 Aside from screen print, a hand-painted canvas bag is very artsy indeed. 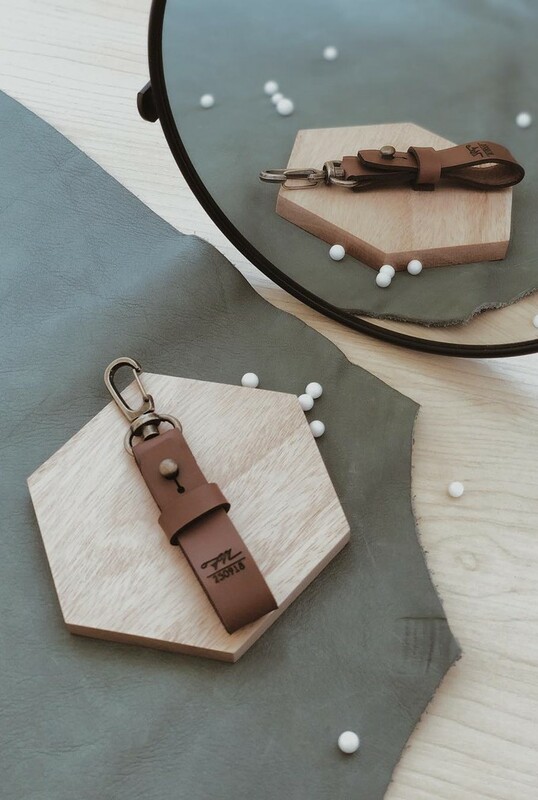 Add another tiny details, such as a key chain, to make it more engaging. Other than bags, a canvas fabric is also applicable for a smaller storage bag. 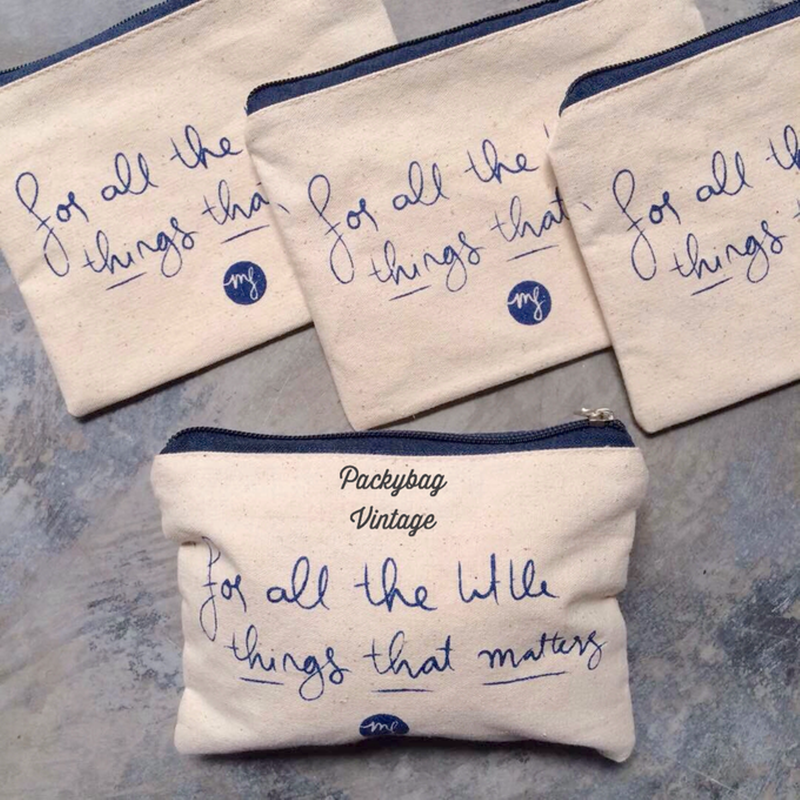 Just like Packy Bag Vintage products, this pouch with zipper is worthy to be a stationary bag or a traveling kit. Even though it’s tiny, peppermint is very contextual. 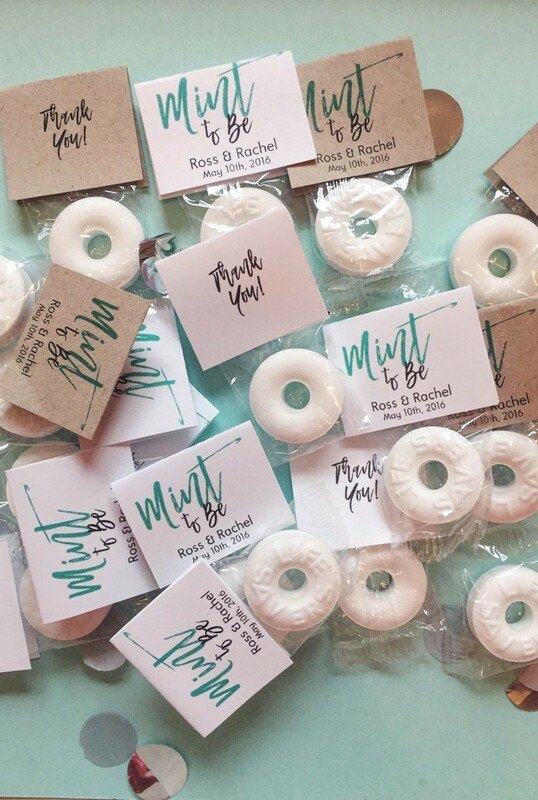 Wording “mint to be” is indeed relevant to be applied on its packaging. 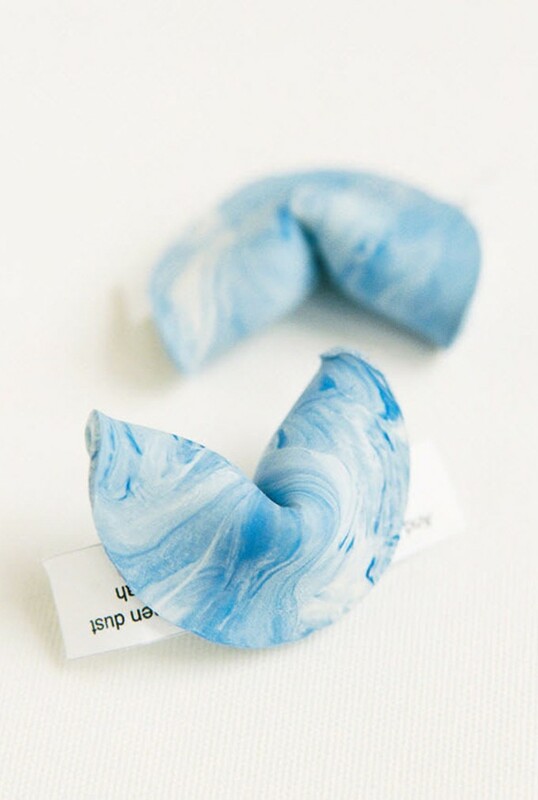 Not only cute and affordable, you can also put various grateful greetings to the guests inside the cookie. 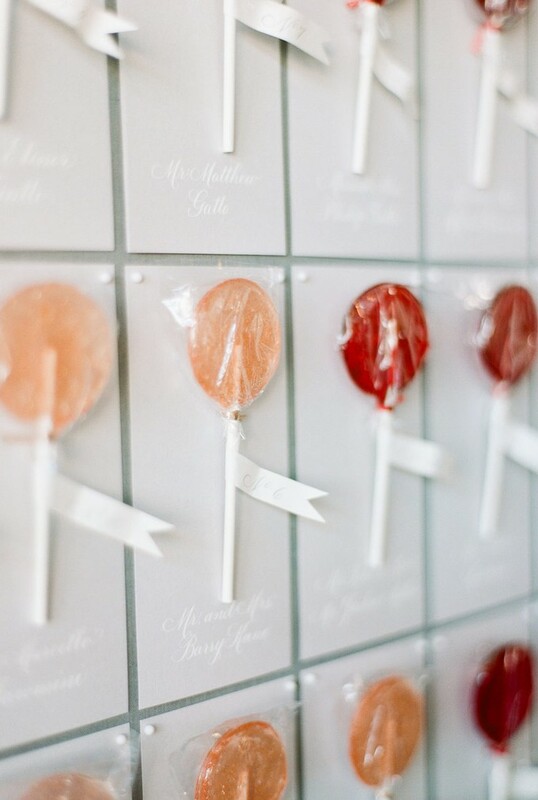 We bet your guests would love these yummy and interactive favor! 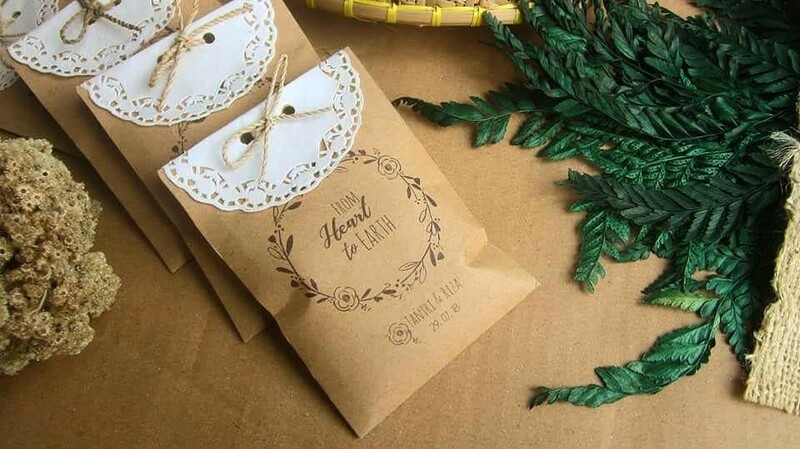 Popcorn is mostly related as a cinema snack, however this pack of bites is actually very artistic and unique to be assigned as a wedding favor. Moreover, your creative exploration can be expressed on its packaging. Perfect as both snacks and desserts, lollipop also appears very attractive. You can also attach meaningful quotes on its packaging. 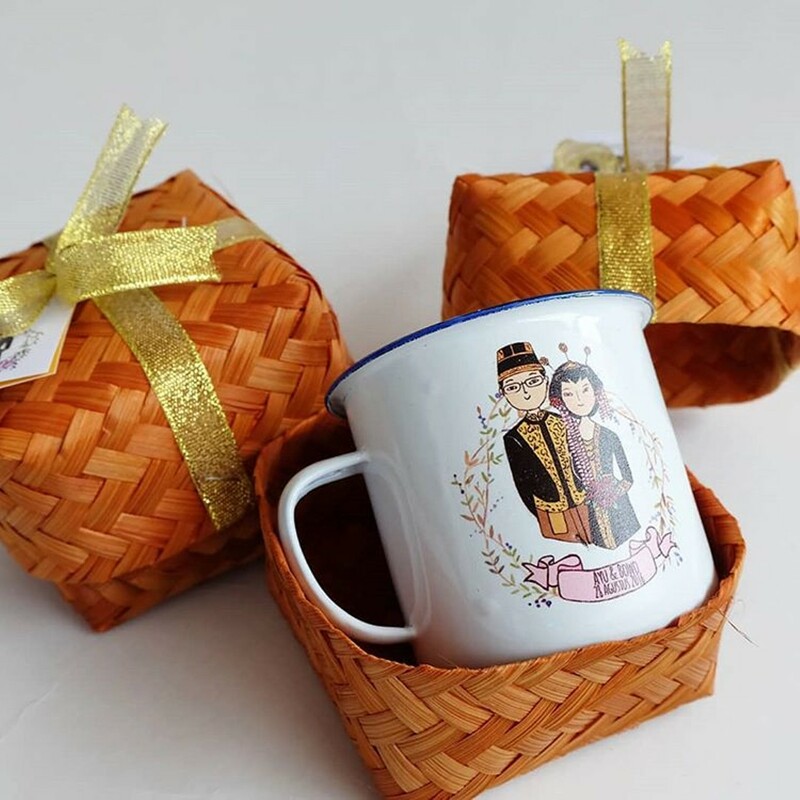 If you and your fiance are spice-loving foodies, then bring those saucy personalities into your wedding souvenir. 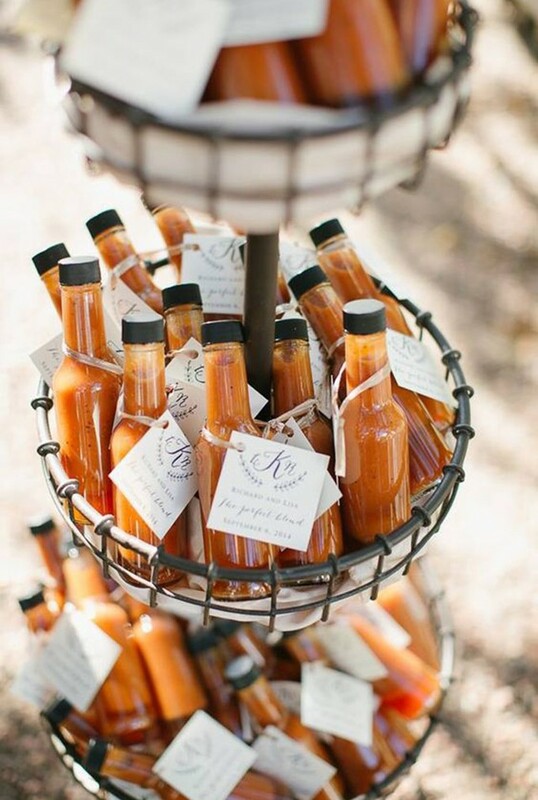 Repackage your favorite hot sauce into a mini bottles and let the guests bring home a taste of your special day. Similar to cactus, succulent is a small plant with an easy maintenance. You can have it packed with a practical and appealing wrap, just like what The Bloomish Eden did on the picture. 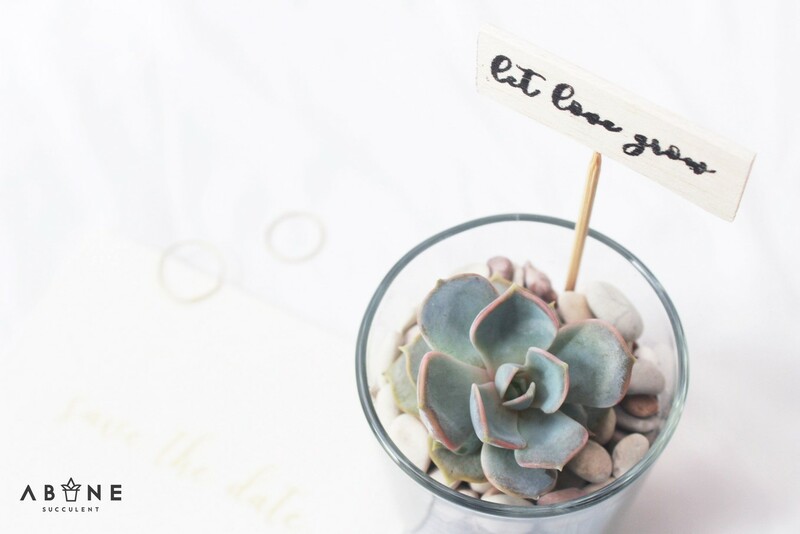 Since it already looks decorative, succulent souvenir can easily be an attention stealer with only a glass pot and a themed greeting card. Abane Succulent proves it clearly above. 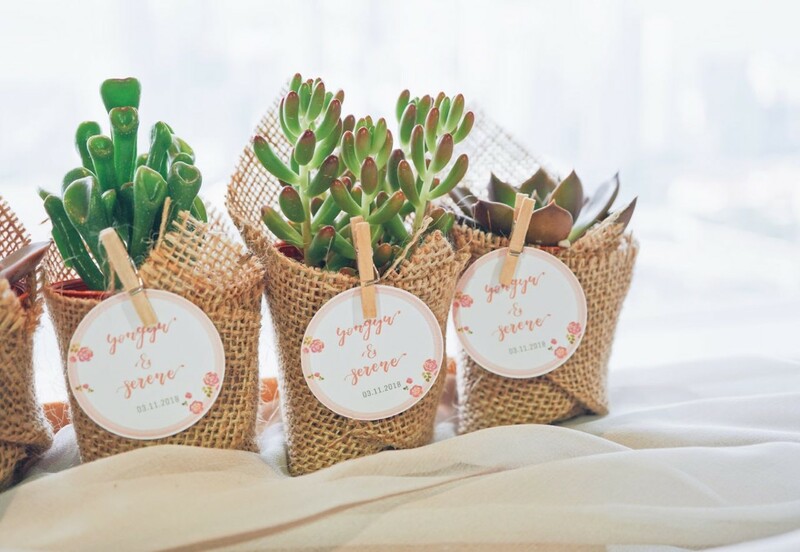 Not only nice, plants or seeds as wedding favors are also amazingly beneficial to the guests since they are able to freshen up the atmosphere at home. 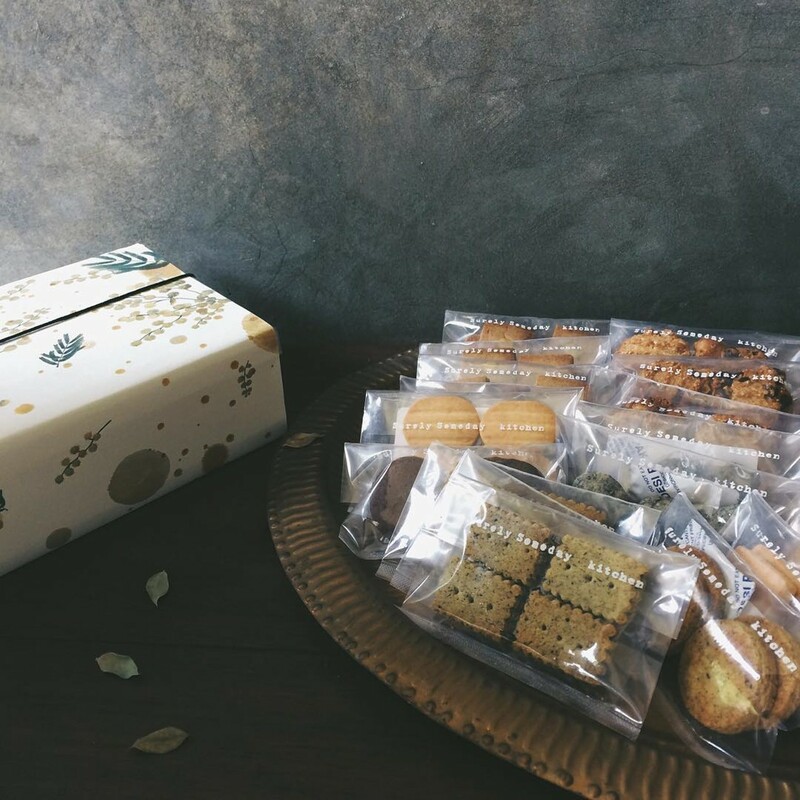 Practical and easy to be carried home are the advantages in having cookies as wedding favors. 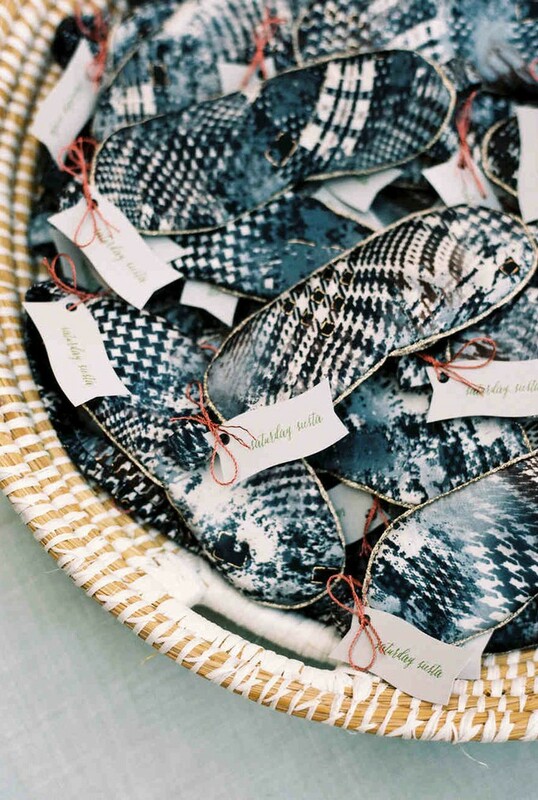 Place them inside a small box in order to let guests enjoy it whenever they want. 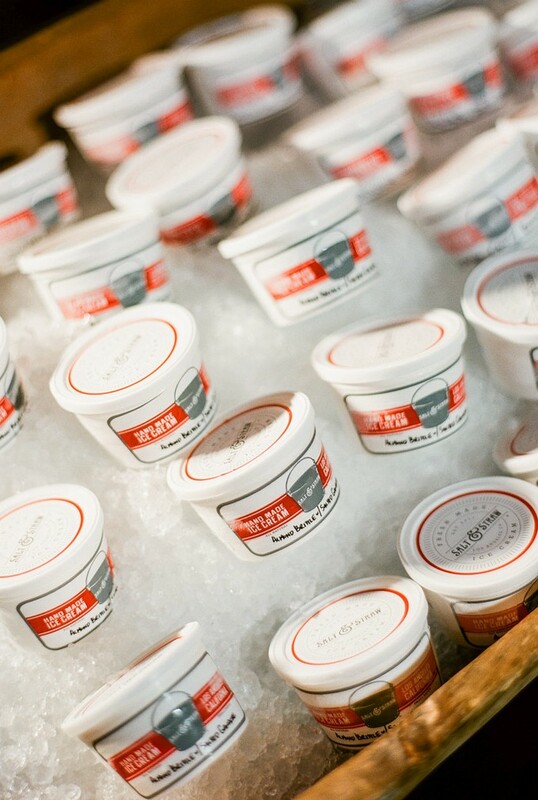 If you wish to hand over the souvenirs when the guests are leaving, ice cream is such a great gift. Guests would love to enjoy desserts at the end of the show, and they definitely can’t say no to the appealing packaging and flavor. Perfect for a summer wedding! We all know and love fruits as healthy dessert. 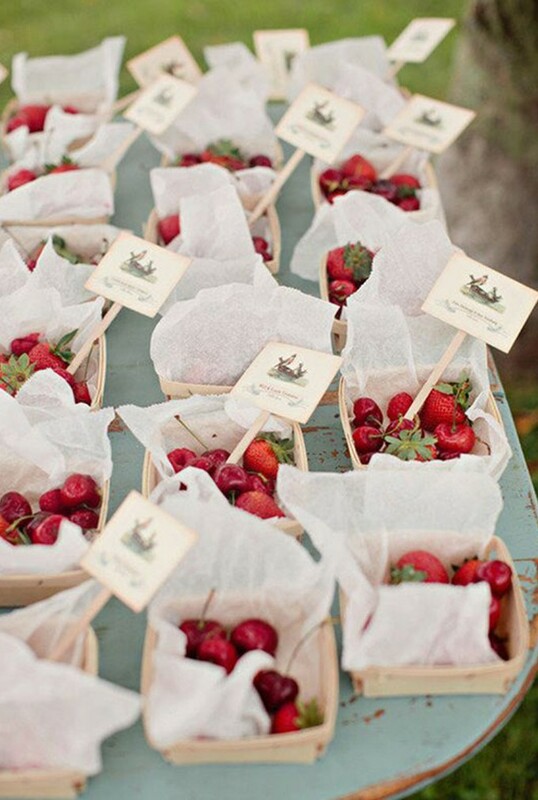 Pick small-sized fruit with vibrant colors so it would match the coordinating carton packaging. You can also give the guest local fruit variants from you wedding location. Cotton candy is closely related with party and festivities. 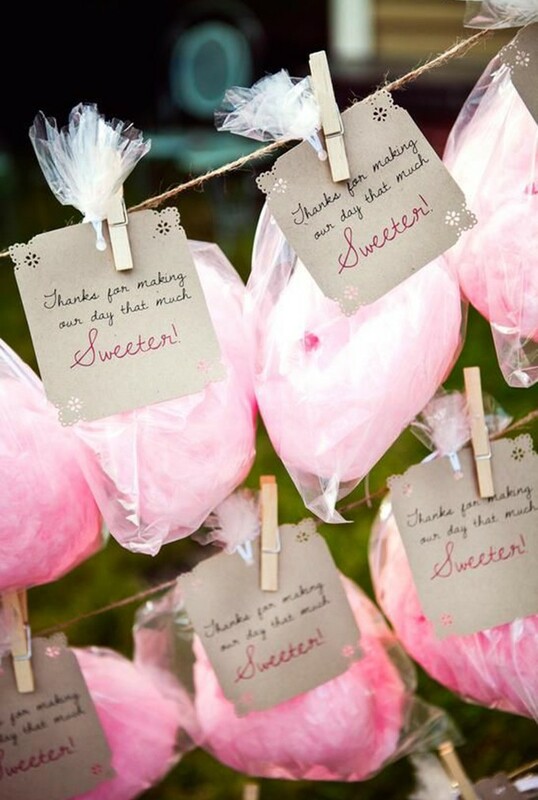 Aside from its tasty flavor, cotton candy also has an attractive look, and it can be an attention stealer as a decorative element. It's useful and functional, a match stick souvenir also lets you to explore various design. Its paper-based packaging also fits the budget. Add a bit of cheekiness by adding 'Match Made in Heaven' or 'A Perfect Match' on its box. 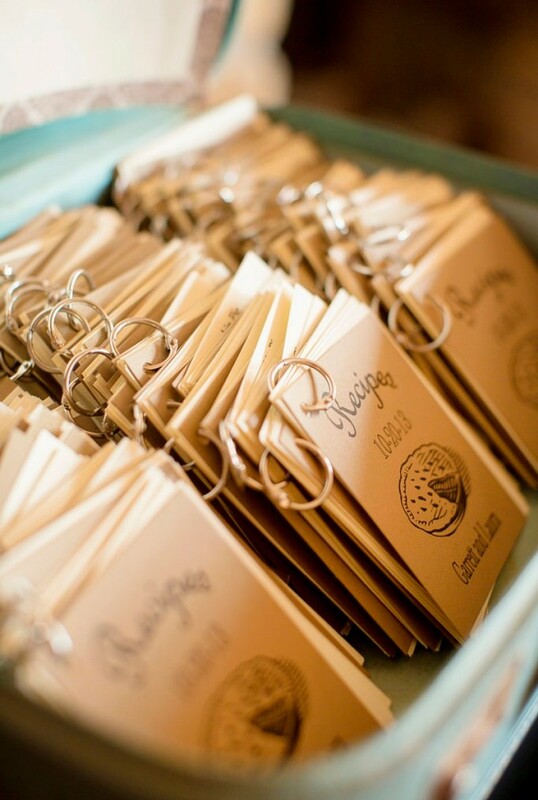 Collect you and your partner’s favorite menu, which should also be easy to be applied at home, in the form of mini recipe book favor. You can even go the DIY route with this favor idea because all you need to do is collect several recipes and print them out yourself! Classic and romantic. It’s probably best described a handkerchief. Not only it’s attractive, its production is also practical and quick since there are a wide range of patterns and colors of fabrics these days. 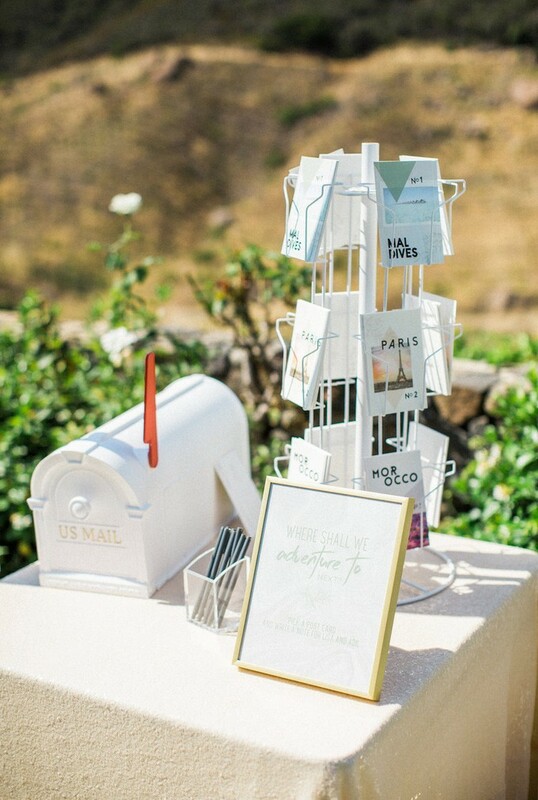 If you're having a travel-themed nuptial or a destination wedding, let your guest keep a piece of your wedding location by handing out postcards. It's affordable and can be the perfect memento to remind them with the sweet memories they shared with you in a particular place. Unique favor, such as a sleep mask, easily steals the guests’ attentions. It is also very handy and suitable for travel-themed wedding. Similar with paper, a fabric-based souvenir is affordable in terms of its material and production. For the bookworm couples, this would be the perfect souvenir! You would have an endless choice of design, material, also favorite quotes or phrases to adorn this favor. 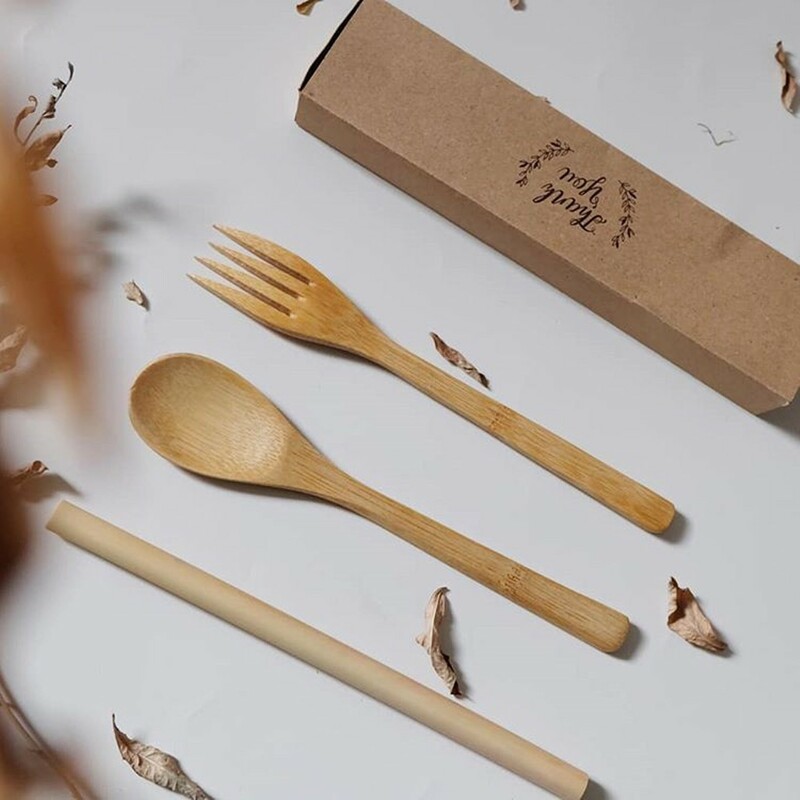 Bamboo-based spoon, fork, chopsticks, or straw are highly practical and aesthetic as wedding souvenirs. Lucklig is one of our vendors who has a nice range of cutlery souvenirs. They are definitely light, functional, and eco-friendly. 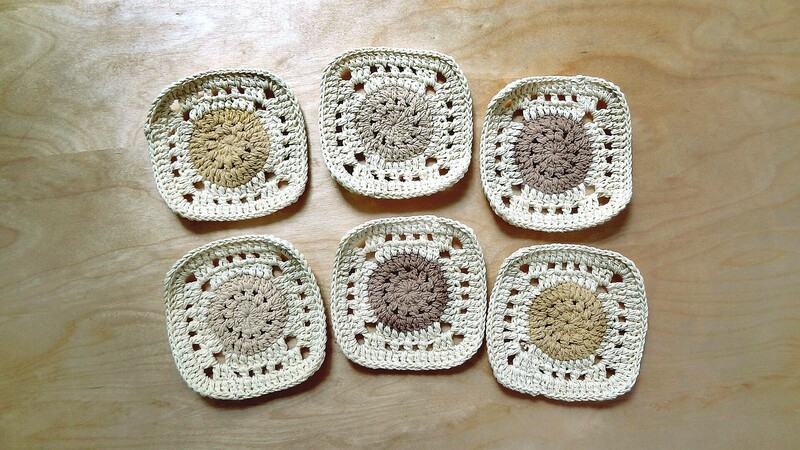 Although it’s a handmade, a set of knitted coasters is still affordable. Not only enchanting, these coasters from Coco's Knit are also highly useful. It’s probably a common wedding favor, but if you really love to do a design exploration, key chain can also be an unforgettable souvenir. Choose an androgynous design with a durable material, such as synthetic leather. Already inspired? Don't forget to add your favorite souvenir ideas to the inspiration board, or visit directly the vendor page to check further details. Happy hunting!